Below are a few of the common problems we see and work with in the Lincoln, Lancaster, Nebraska, area. However, this does not mean that we are limited to these services. If you're experiencing an issue you don't see listed below, or if you just have a question, give us a call at 402-477-7587. 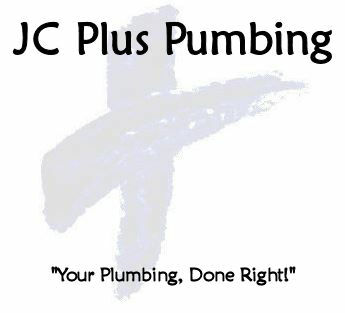 "Your Plumbing, Done right!" We do much more, just give us a call!